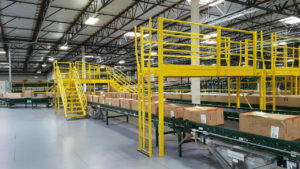 Waukesha, WI – December 1, 2017, Wildeck, Inc. – We very excited to announce that our RiderLift™ RML has received MHPN’s “Product of the Year” award, in the conveyor and sortation category. Commitment to business excellence earns MVS Award from MHEDA. 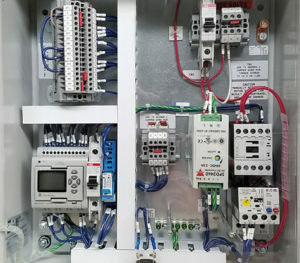 Rebranding adds access products to expanding portfolio of Wildeck products provided through a nationwide network of Dealers and Systems Integrators. 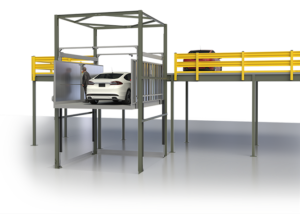 Waukesha, WI – November 16, 2017 – Mezzanine, vertical material lift, and safety guarding products manufacturer, Wildeck, Inc., based in Waukesha, Wisc., has announced the full integration of its Goodyear, Ariz. subsidiary, Ladder Industries. 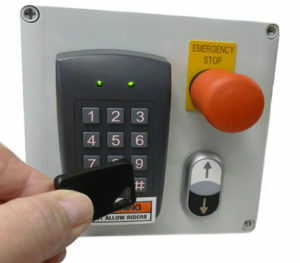 Passcode-protected digital keypad or key switch options prevent lift operation by unauthorized personnel. 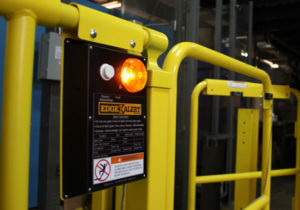 Intelligent control system enhances operation, simplifies maintenance, and protects lift from damage. 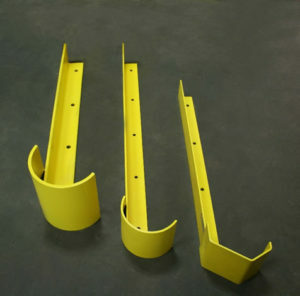 Rugged structural steel designs allow users to choose from three levels protection to guard warehouse rack from fork truck impact.